Kwik Lok is an active member in the community supporting initiatives that drive change. We have supported Perry Technical Institute in Yakima, Washington with the funding of Plath Hall as well as providing scholarships to students. 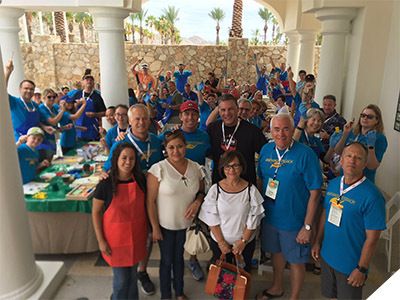 Kwik Lok executives also give back to the community by donating time and expertise to organizations, including Rotary International, Yakima Specialties, YV Tech, Epic, Northwest Harvest, the Salvation Army, and Villages of Hope, among others. 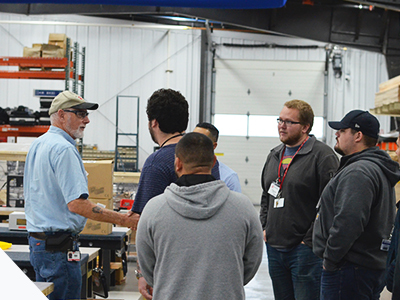 Kwik Lok executives donated over 300 volunteer hours in 2017. We are excited to learn more about your program. Kwik Lok is in the process of updating its giving process and we now have two grant cycles. We invite you to submit a Letter of Inquiry (LOI) by May 30, 2019 for consideration at our Summer Board Meeting and by October 31, 2019 for consideration during our Winter Board Meeting. Please send your Letter of Interest (LOI) to donations@kwiklok.com. Note that your LOI should be no longer than one page. •	A brief description of the outcomes and beneficiaries of your project. •	Please provide the mission statement of your company. •	Is there any additional funding committed to this project? •	Provide a point of contact for this grant so that we may follow up. Thank you for your inquiry and we look forward to hearing about your work.